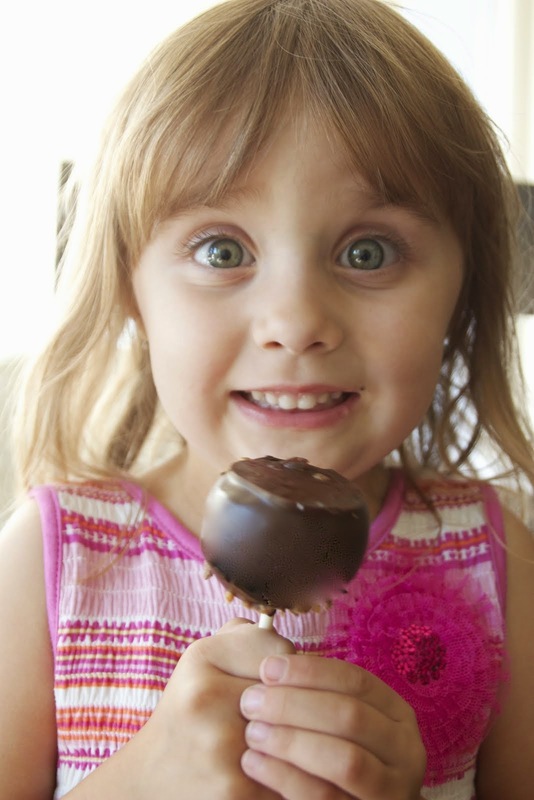 Ontario Bakery: Ontario Bakery: California's Go-To Shop for Parties and Special Occasions! 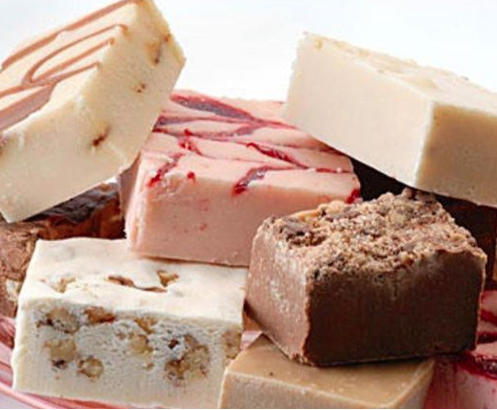 Ontario Bakery: California's Go-To Shop for Parties and Special Occasions! 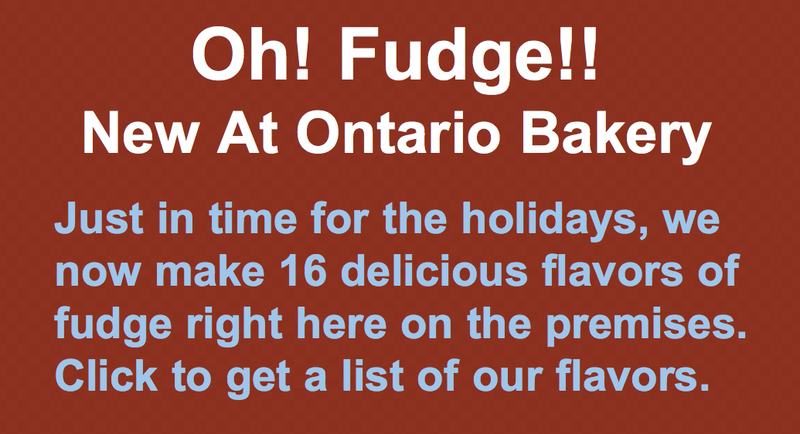 At Ontario Bakery we love what we do. We love knowing that our cakes and treats will be a highlight of your celebration! Sitting here, smiling about how lucky we are to do this for you, caused me to ponder an interesting bit of history. I have to admit, there are a few theories. But one basic theory is the most consistent. Several hundred years ago, local bakers had to comply with very strict laws because it was so easy for them to cheat their buyers by shorting them on bread. These laws even extend back to ancient Egypt where someone could even have their ear cut off and nailed to the door if they were caught cheating. Bread was especially important because it was often the only thing affordable and available food for the poor to eat, and in times of famine, bakers were likely to cheat. So to avoid the harsh punishment of being caught or even accused of being a cheat, bakers began to add an extra piece of bread, which ensured that what was included was above and beyond what was purchased and they were being more than honest. So when people came in and asked for a dozen loaves, they would just include 13, which eventually came to be known as a baker’s dozen! It reminded me of how we do business. Now, while it's true that we needn't be concerned about harsh accusations, we are still committed to going above and beyond. Our cake and butter cream recipes are the original scratch recipes that we've used since the beginning. The cakes we make, say it all: quality, uniqueness and a true desire for a good tasting cake to serve your guests.